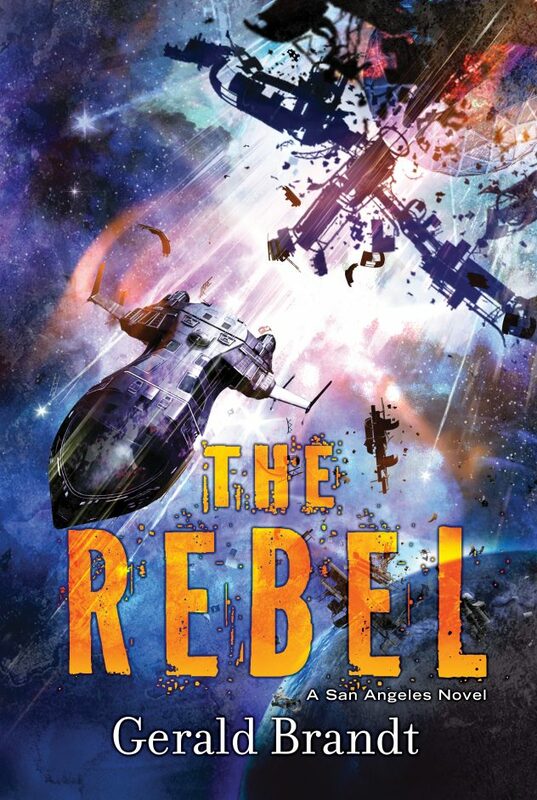 I am absolutely stoked to be able to tell you that The Rebel (Book 3 in the San Angeles Series) is on the ballot for The Aurora Award for Best Novel. 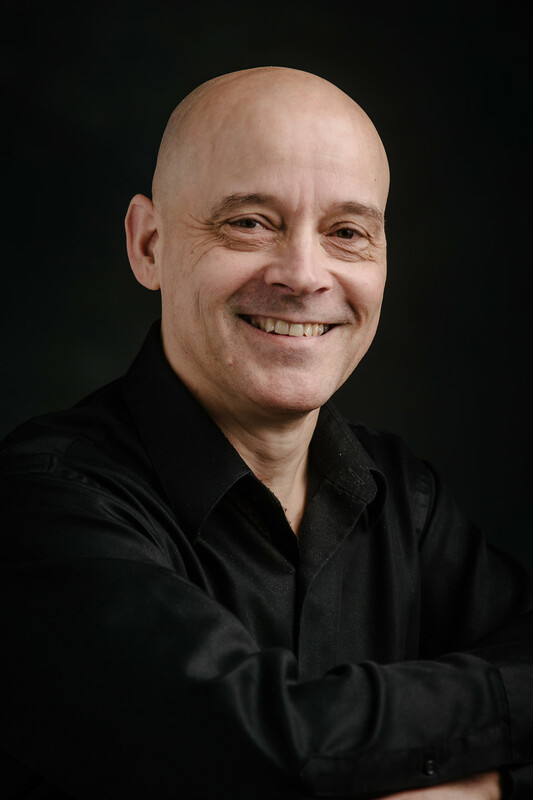 The Aurora Awards are Canada’s premier non-juried awards in the speculative fiction field. To have The Rebel chosen as one of the top six speculative fiction novels in Canada for 2017 is an absolute honor. What an incredible list to be part of. Thank you to everyone that nominated The Rebel, and don’t forget to vote!